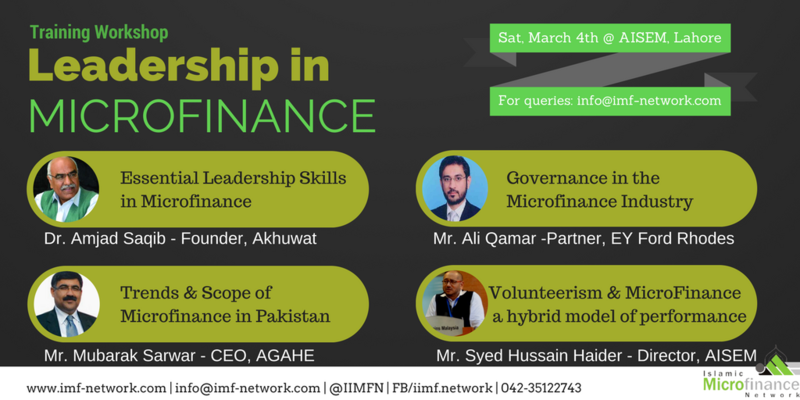 IMFM arranged a training workshop in “Leadership in MicroFinance” on 4th March 2017 at AISEM to help the audience learn about the current situation of the microfinance sector, future prospects, and the desirable ways to succeed in this sector. The workshop was inaugurated by Mr. Mubarak Sarwar – CEO, AGAHE. 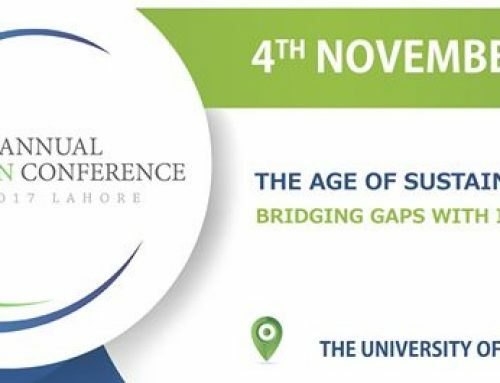 The session was further led on by distinguished speakers Mr. Ali Qamar -Partner, EY Ford Rhodes, and Mr. Syed Hussain Haider – Director, AISEM, Dr.Amjad Saqib, Founder of Akhuwat. Mr.Mubarak Ali Sarwar, CEO of Association for Gender Awareness & Health Empowerment (AGAHE) started off the training workshop. Mr.Mubarak engaged the audience with a brief history of microfinance and what the current scenario of this particular sector in Pakistan is. He gave an insight to the current trends that have been on a rise since 2012 in this developing industry. Future prospects and an estimated market potential was drawn up and allowed the audience to grasp the true extent to which the scope of this industry lies. Mr.Mubarak educated the listeners by giving them a brief introduction to the microfinance and Islamic microfinance products that are offered through various financial institutions. 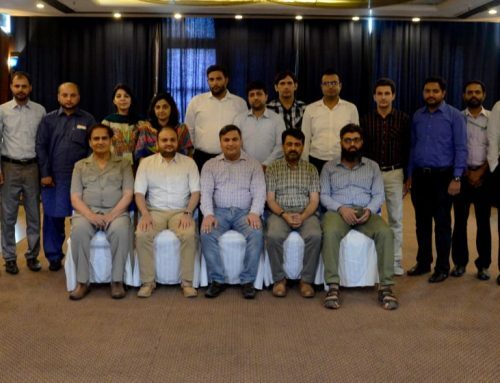 Further on, Mr.Syed Hussain Haider, Director of Akhuwat Institute of Social Enterprise and Management (AISEM), was called in to embed into the minds of the audience the importance of volunteerism in microfinance. He stressed upon factors that were essential for empowering the poor, and the significance of community service that aided in reaching this goal. He believed that by encouraging the youth of today to indulge in volunteer services, we can “Sow the seeds of Hope, Compassion and Empathy in the leaders of tomorrow”. The spirit of the youth is to be utilized to help harness values of volunteerism and community development, and contribute positively to the problems faced by the society and economy. He held a highly interactive session with the audience and was faced with challenging questions throughout. Mr.Hussain continues to empower young and motivated members of our society and combines it with the aims of microfinance to help create a better society. The next session was carried on by Mr.Ali Qamar, a Partner of Ernst&Young Ford Rhodes. His major focus was on instilling the importance of effective governance in microfinance to the audience. He discussed the various features that led to effective governance, and how it was to be implemented not only by the top management, but all the way from the Board of Directors to the employees. All members of a firm become stakeholders and are responsible for governance at their own level. He further described the advantages of successful governance in microfinance and the key governance related challenges that microfinance institutions face. Solutions to some of these key challenges were also proposed by Mr.Ali. 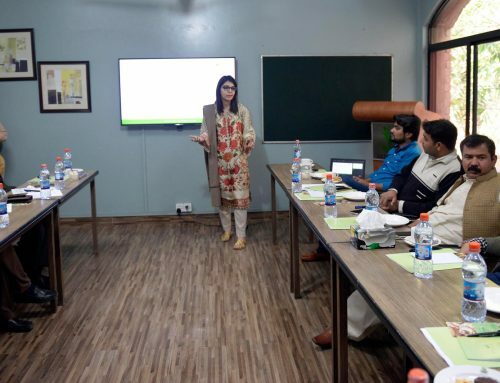 One of Pakistan’s most renowned social entrepreneur, Dr.Amjad Saqib, Executive Director at Akhuwat and Chairman an IMFN, ended the training workshop by defining leadership and setting the basic guidelines to becoming a successful leader. He stressed upon the desirable qualities that leaders possess which makes them unique. He believed that to an effective leader, one had to be ambitious, determined and proactive. 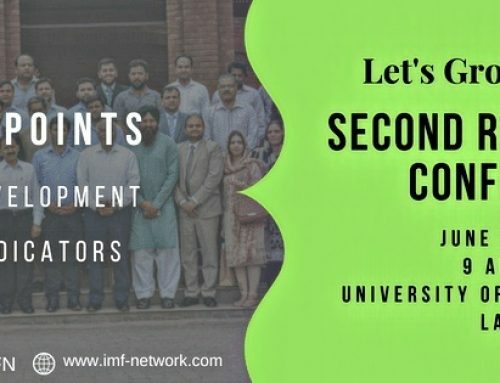 Dr.Amjab Saqib presented a well-developed model that described how effective and successful leaders make use of their collection of qualifications to create a vision and them implement it.